Meet Juliette, the fanciest feline around. 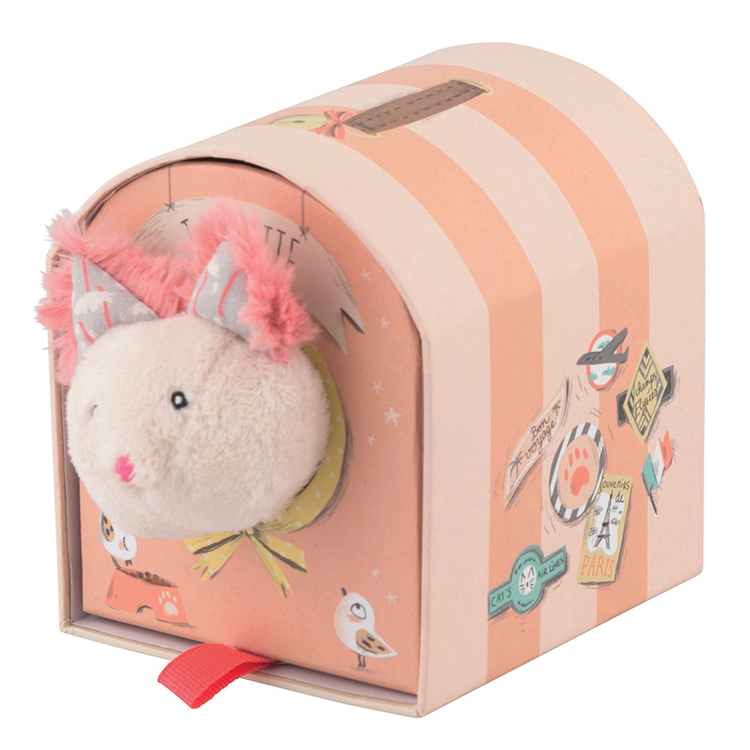 From her fluffy pink tail to charming yellow bow, she is sure to become a favorite. She comes with pretty pink carrier box for safe keeping.